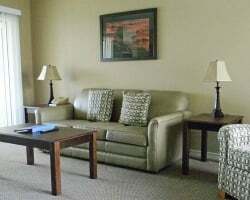 The resort provides an indoor and outdoor pool, tennis courts, an exercise facility, and three restaurants. A short drive away in Branson, there are attractions such as Silver Dollar City, Shepherd of the Hills Farm, White Water, Eureka Springs, and Fantastic Caverns. Also be sure to enjoy the finest entertainers at The Grand Palace! Come enjoy the endless water based activities nearby! Week 35! Buyer may receive a title fee credit, inquire for details! Owner is also selling week 13, AD#100197559! With RCI membership, week exchanges for 39,200 RCI points! Buyer may receive a title fee credit! Owner is also selling week 22, AD#100197558! With RCI membership, week exchanges for 39,200 RCI points! Buyer may receive a title fee credit! 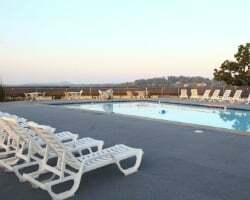 Lovely resort located right on Table Rock Lake! Perfect location for enjoying the great outdoors! Buyer may receive a title fee credit, inquire today! Lovely resort close to all the excitement in Branson! Week 50 every year! Buyer may receive a title fee credit, inquire for details! Enjoy staying close to all the excitement in Branson! Week 43 every year! Inquire for more details! Enjoy staying close to all the entertainment in Branson! Week 38 every year! Week can also be split 3 days/ 4 days at a time. Inquire for details! Enjoy Branson during a floating red season wk! A short drive to multiple attractions! Buyer May Receive A Title Fee Credit, Inquire For Details! Annual week 24! 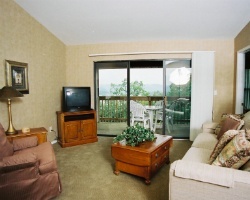 Ideal location with boat docks just steps from the resort! Come to Branson each year in week 23! Endless water based activities to enjoy! Buyer May Receive A Title Fee Credit, Inquire For Details! High-Demand Summer WeeK in August! Make Your Offer Today! Get to choose any date you desire! Buyer May Receive A Title Fee Credit, Inquire For Details! 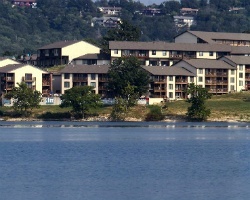 Lovely resort on Table Rock Lake close to the Branson entertainment! Yearly usage in desirable June week in Red season! Make offer!